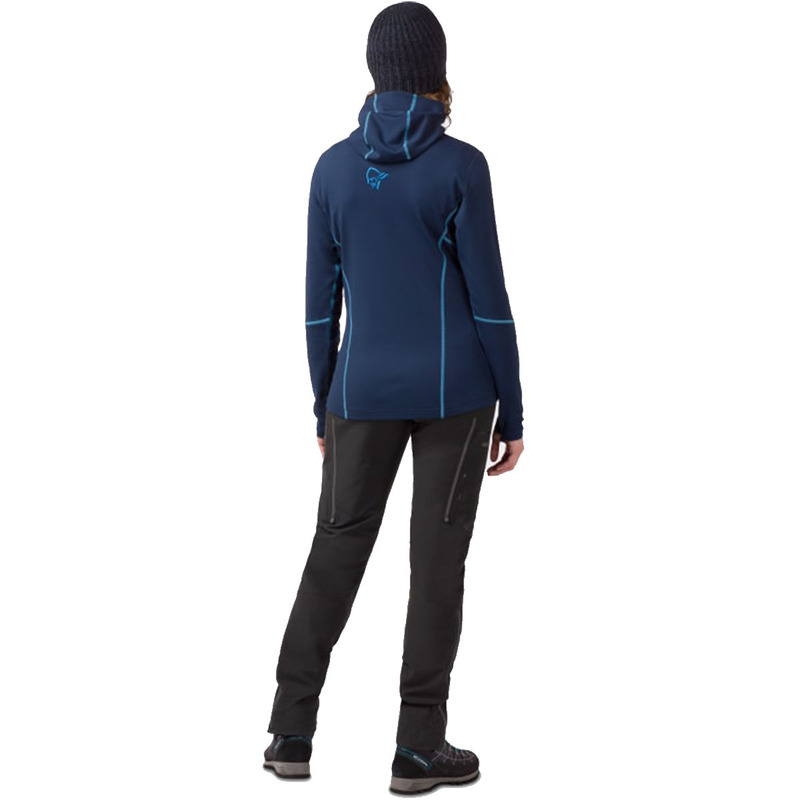 Mixing traditional warmth with modern weather-resistance, the Norrona Trollveggen Warm/Wool1 Zip Hoodie provides the best of both worlds in an insulated softshell jacket. 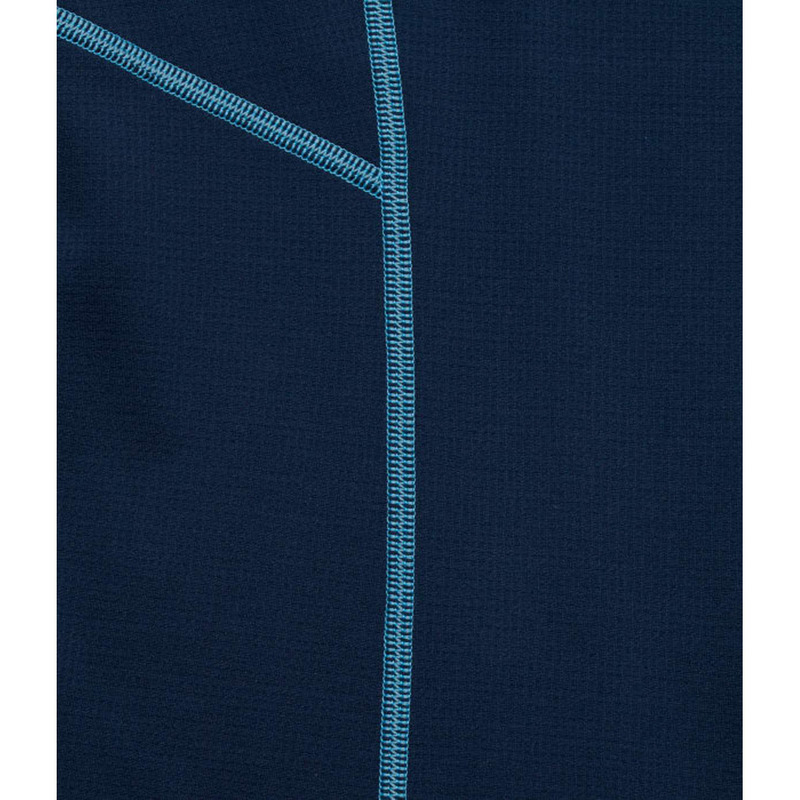 Wool is naturally thermally regulating (i.e., prevents you from overheating or overcooling) and is resistant to odours clinging to it, whilst polyester wicks moisture away from the body to keep you dry, and also enhances durability. 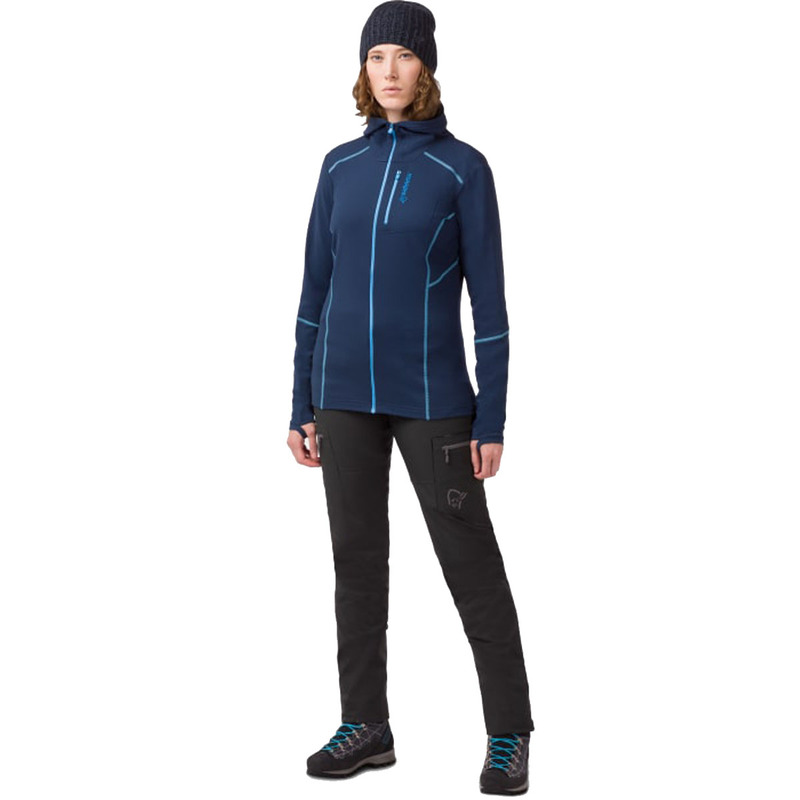 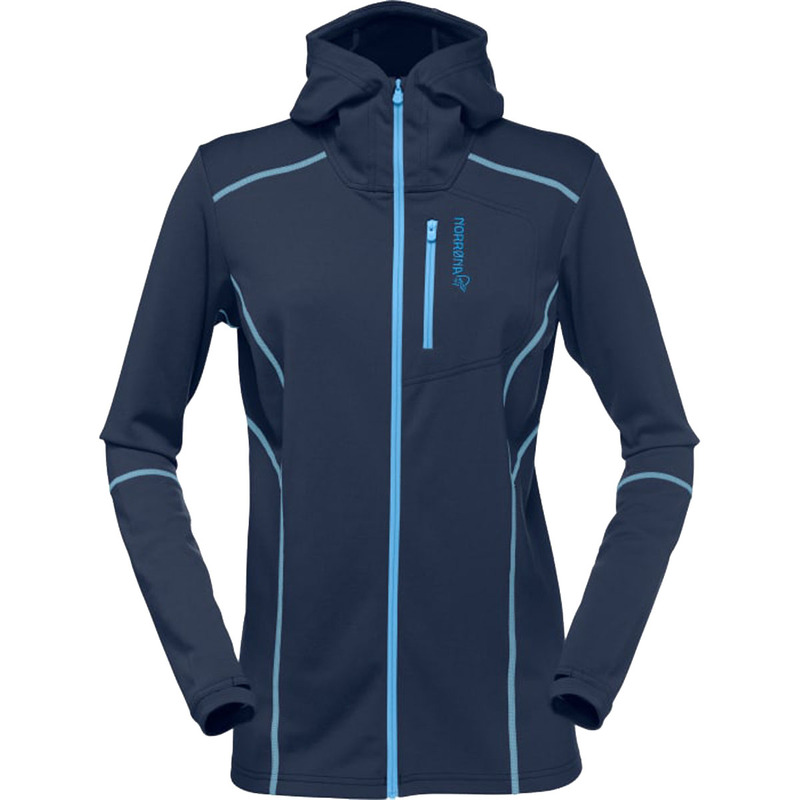 With this extra, lightweight insulation, the Trollveggen Warm/Wool1 Zip Hoodie is best suited for use whilst mountaineering, where its thermally regulating wool will provide an extra, lightweight layer of insulation.